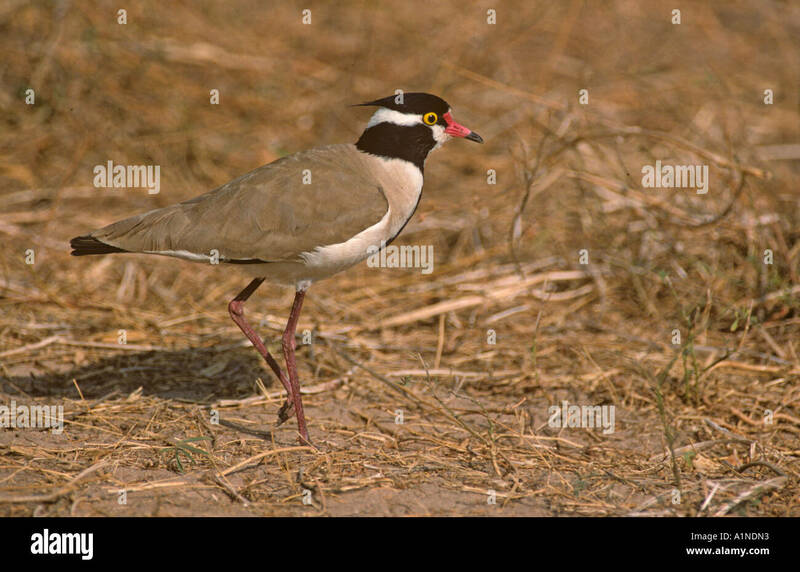 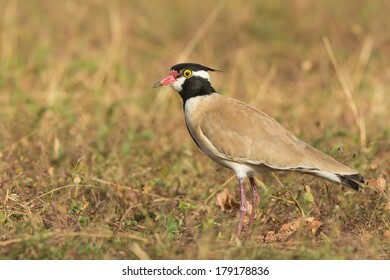 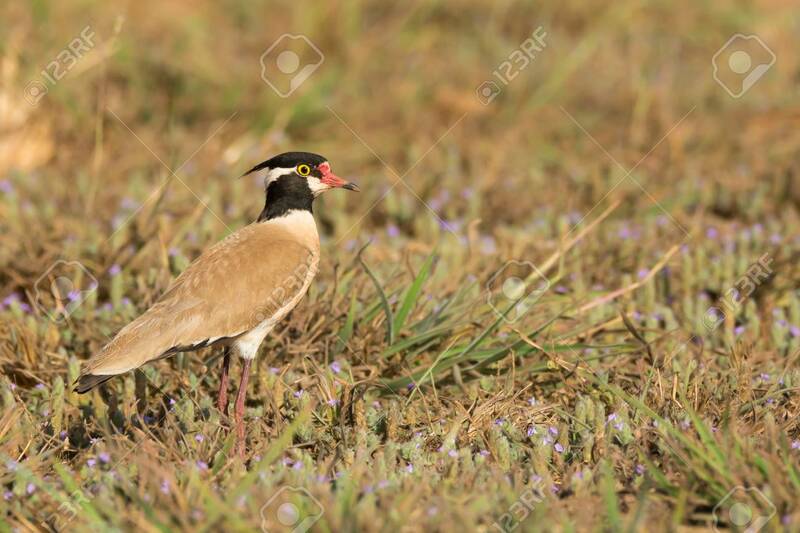 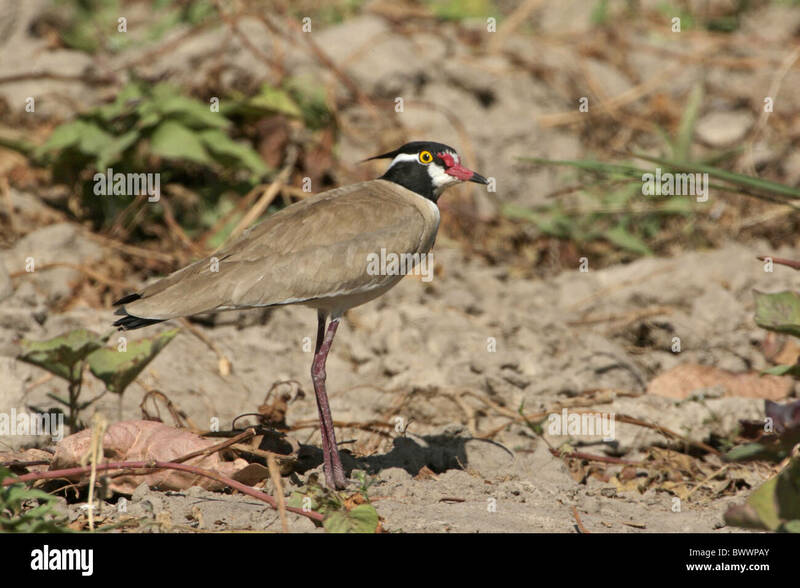 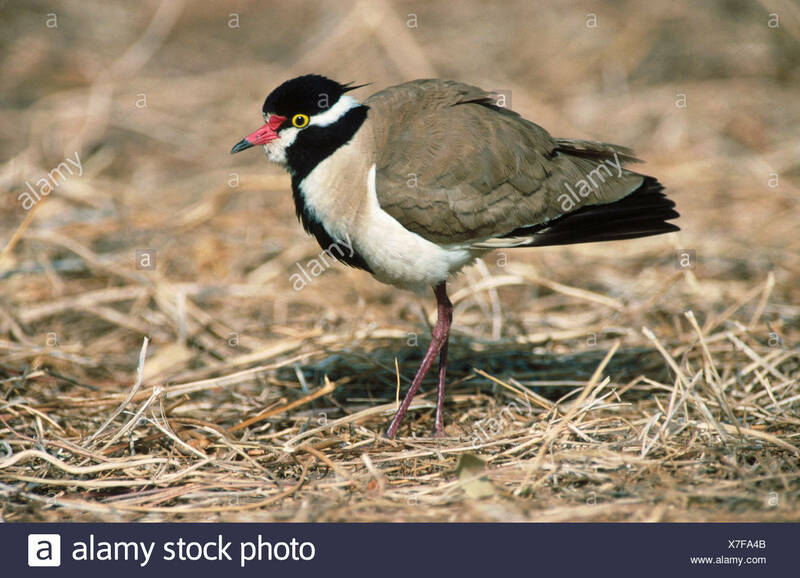 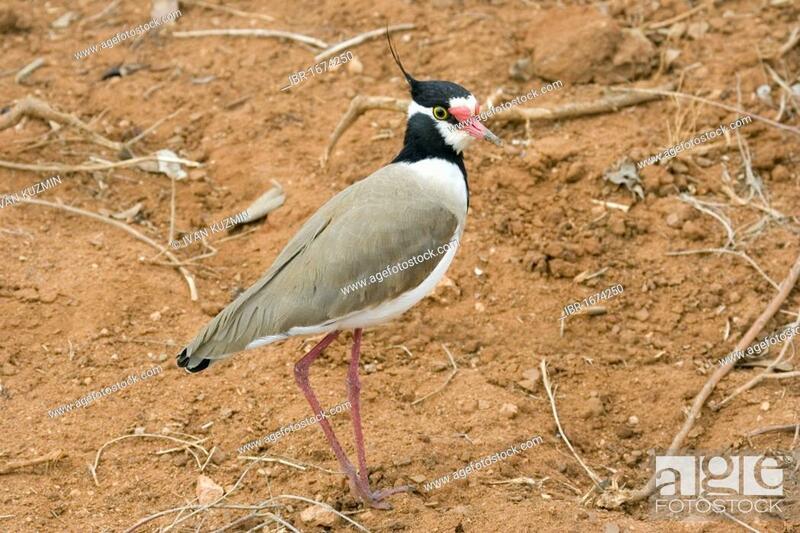 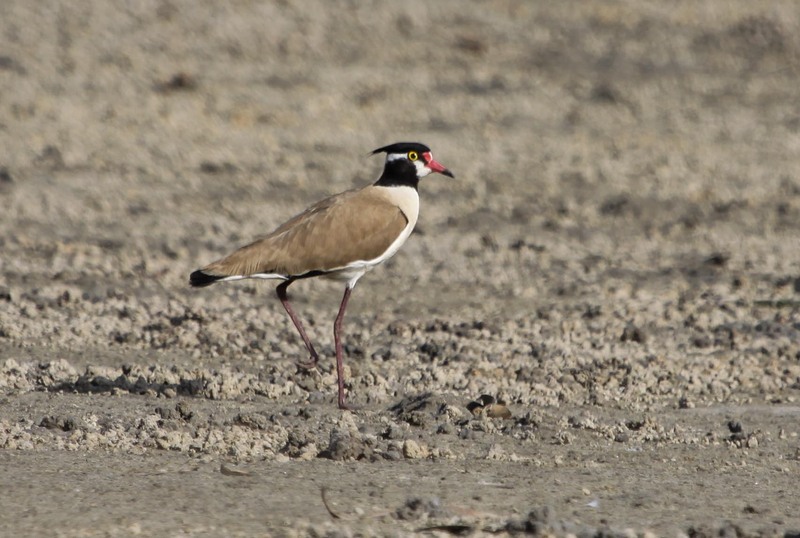 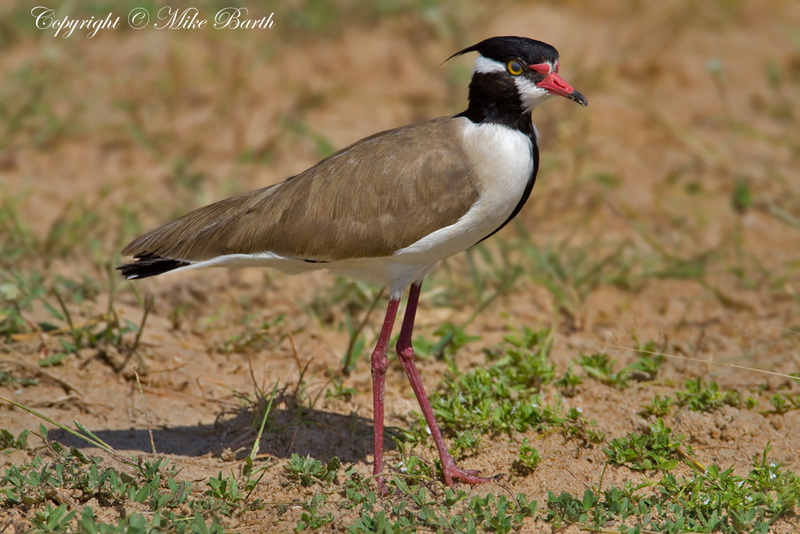 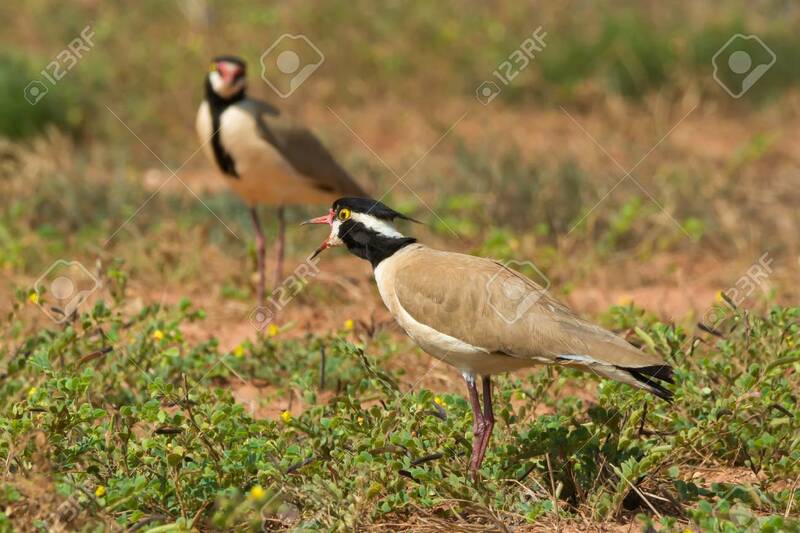 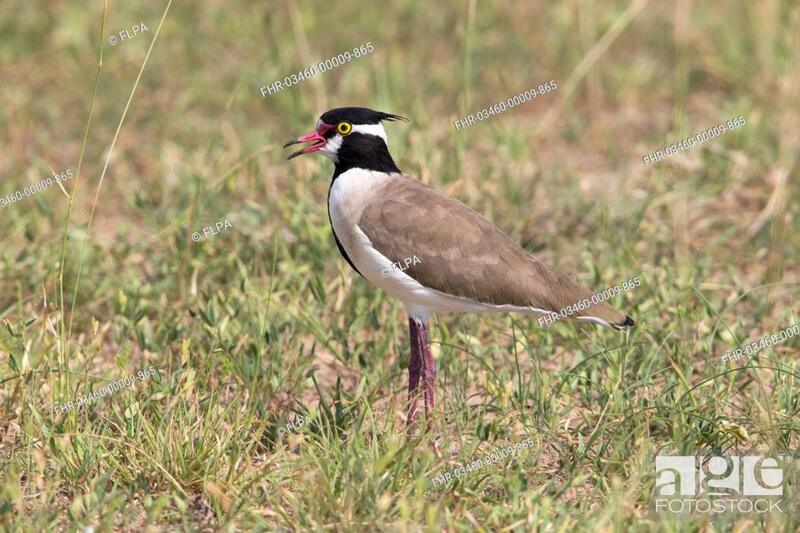 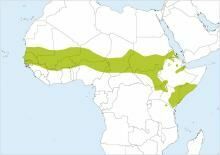 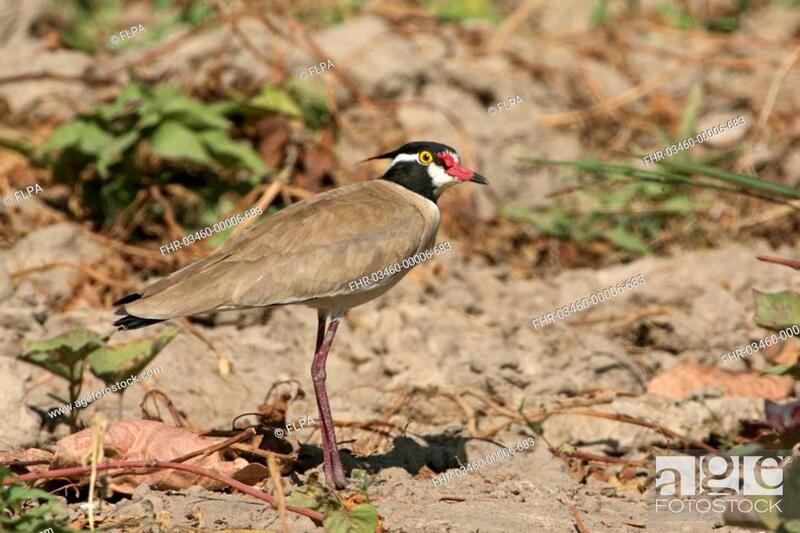 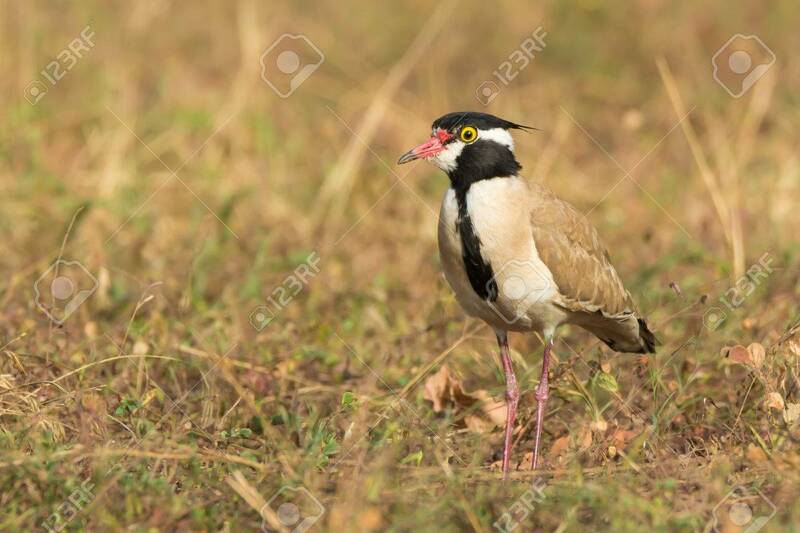 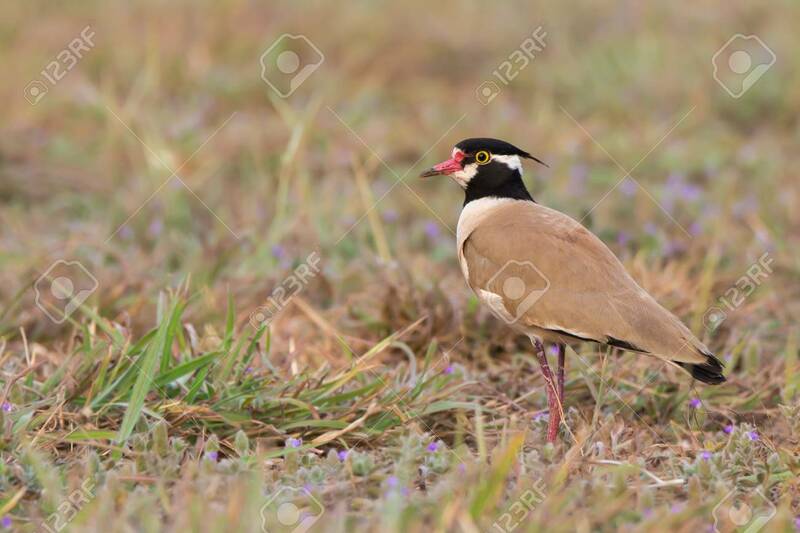 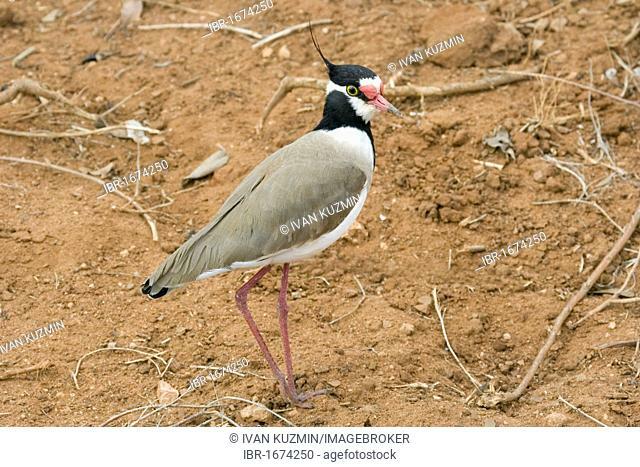 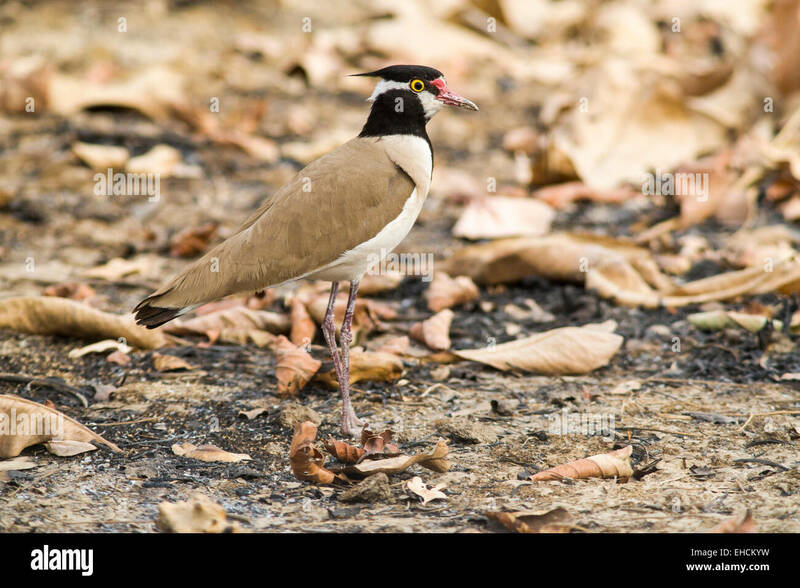 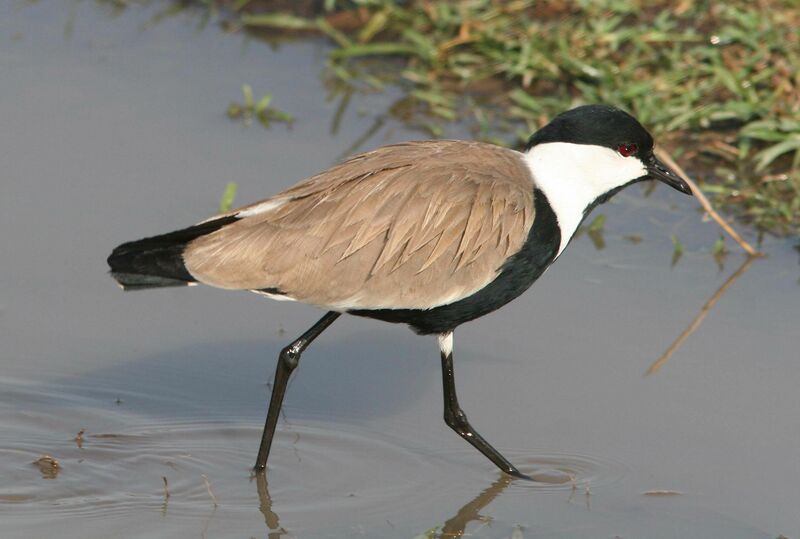 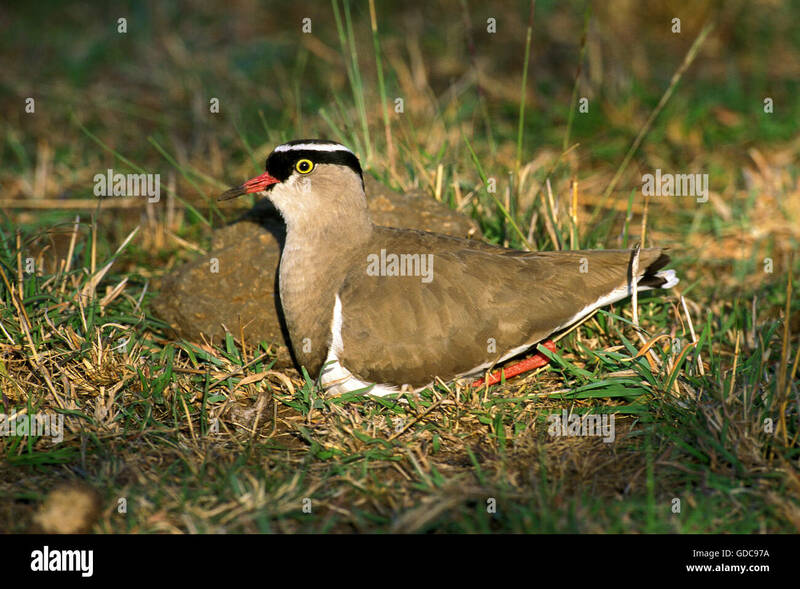 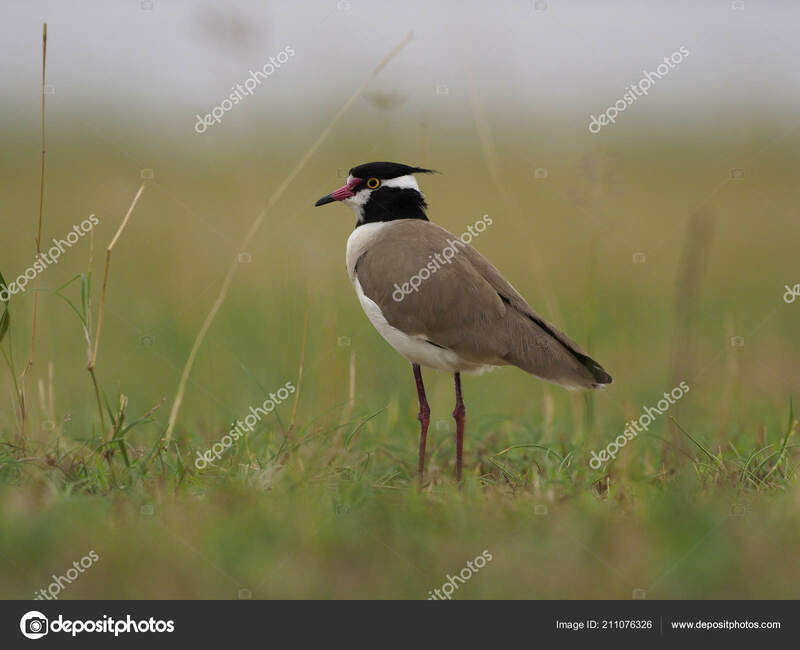 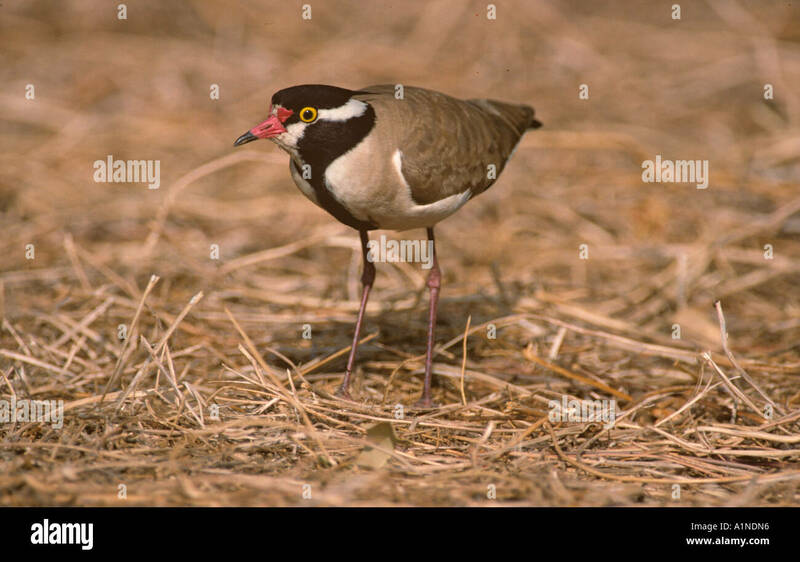 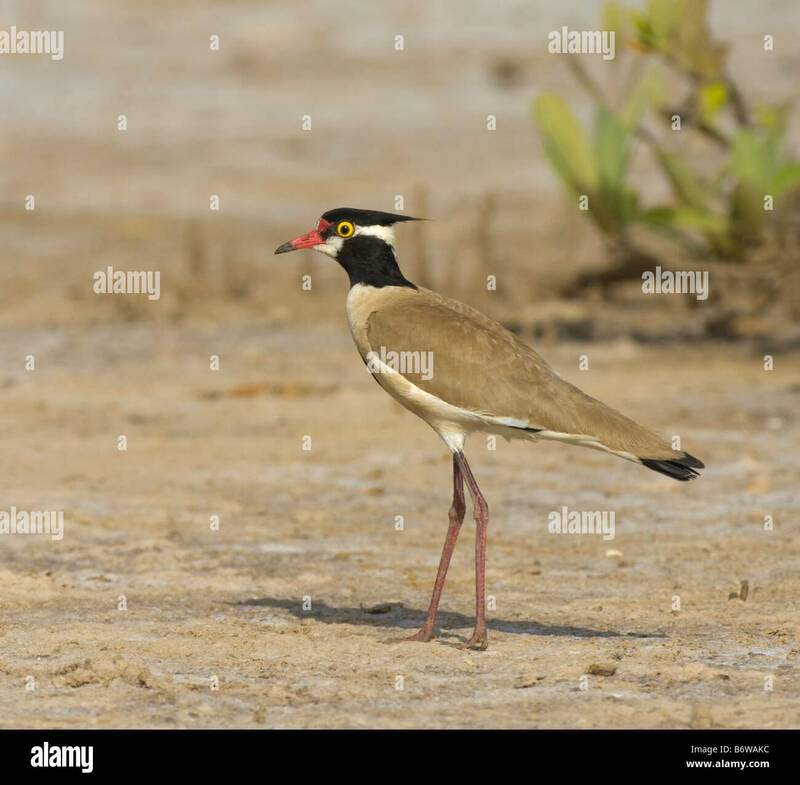 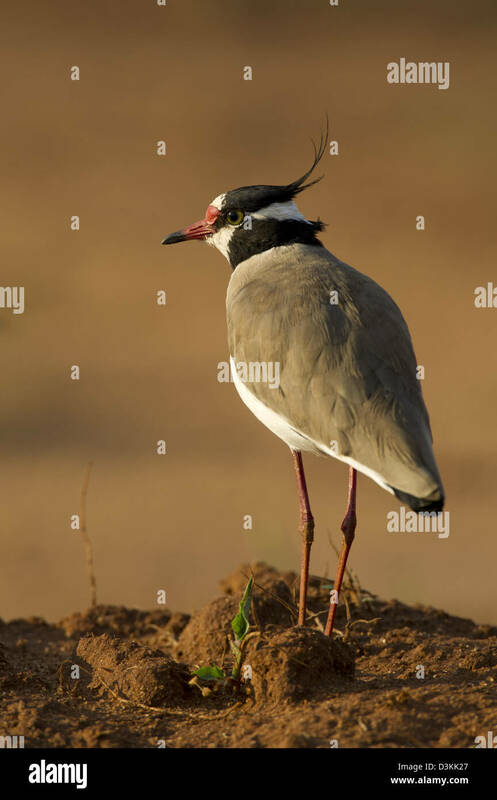 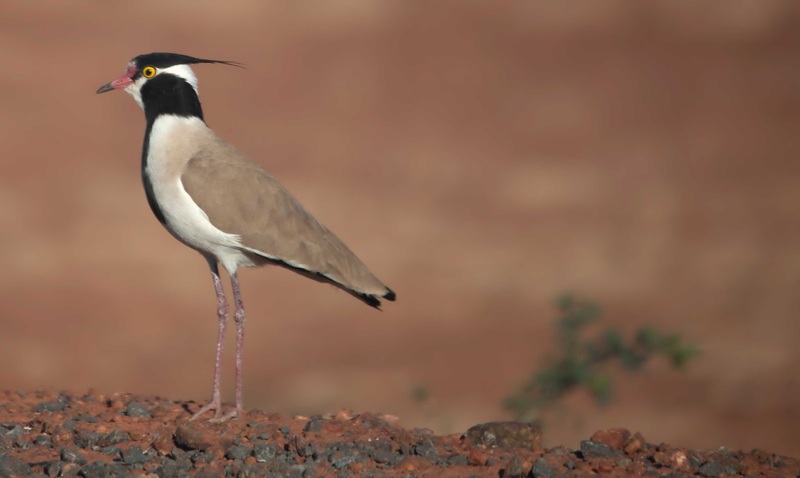 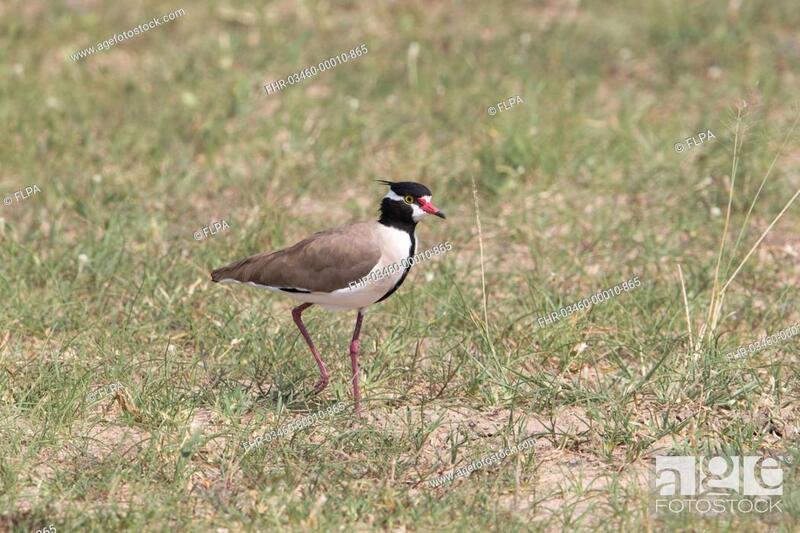 Black-headed Plover or Black-headed Lapwing (Vanellus tectus) is a large lapwing, a group of largish waders in the family Charadriidae. 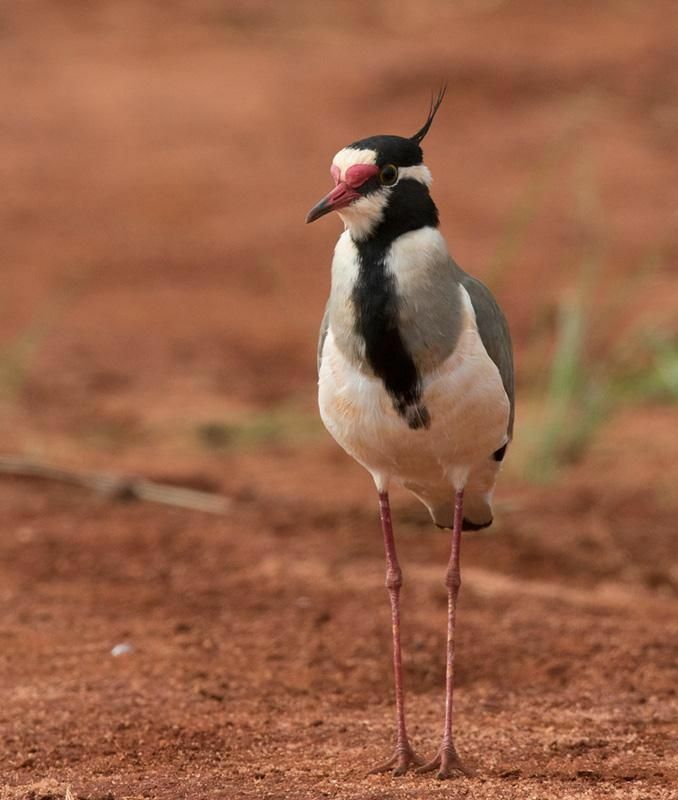 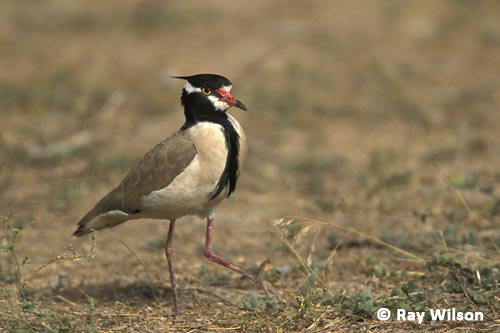 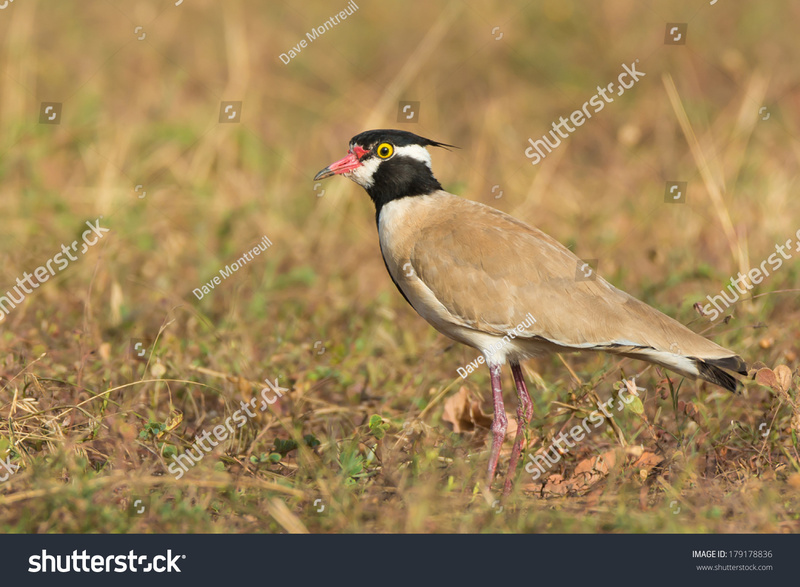 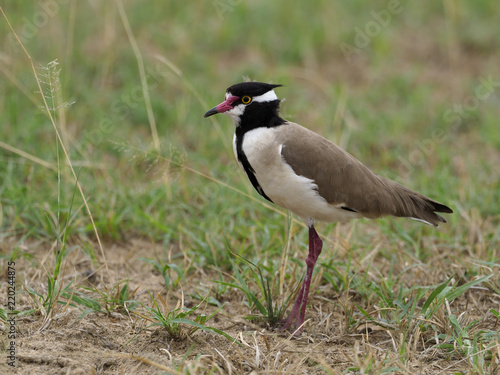 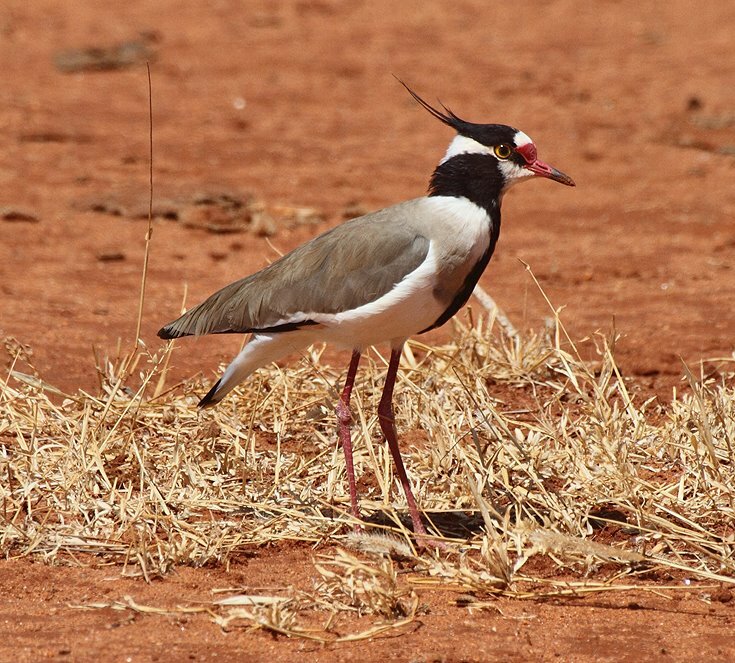 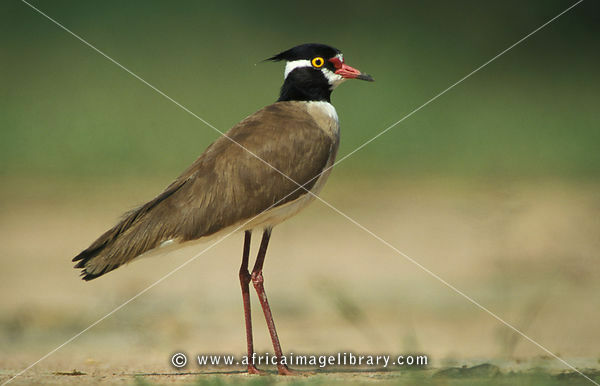 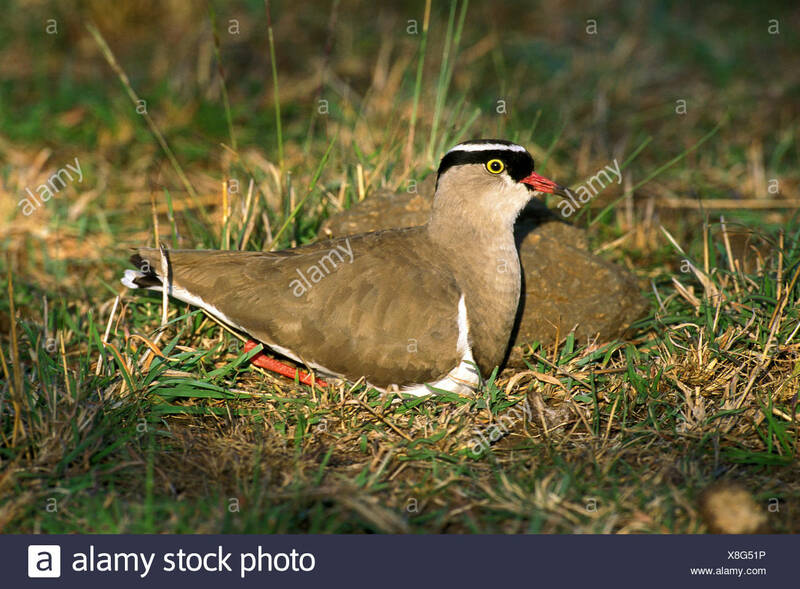 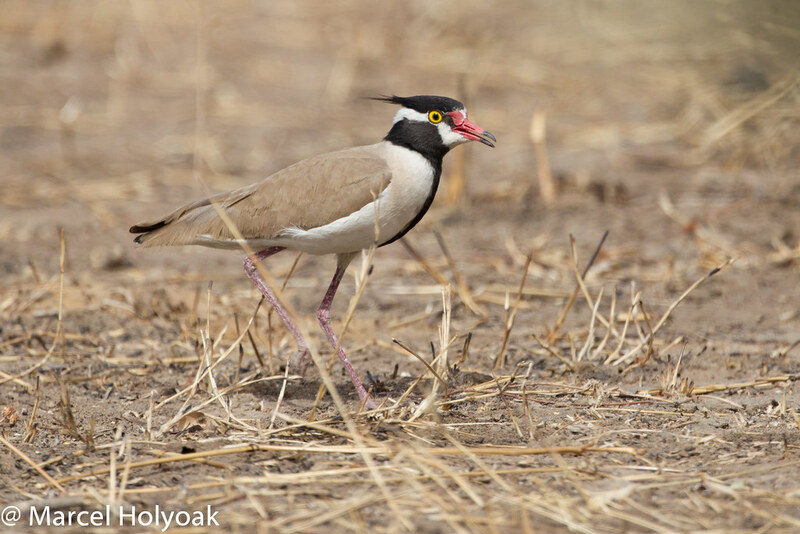 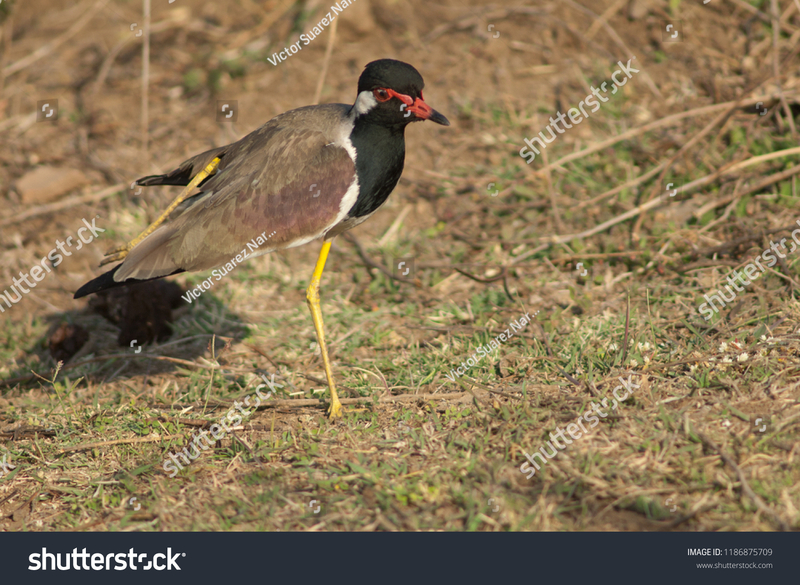 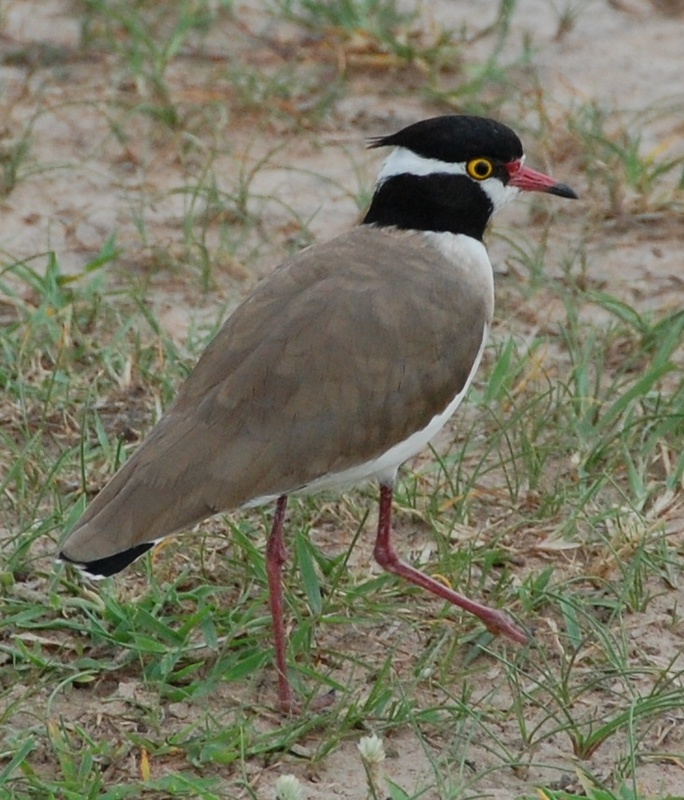 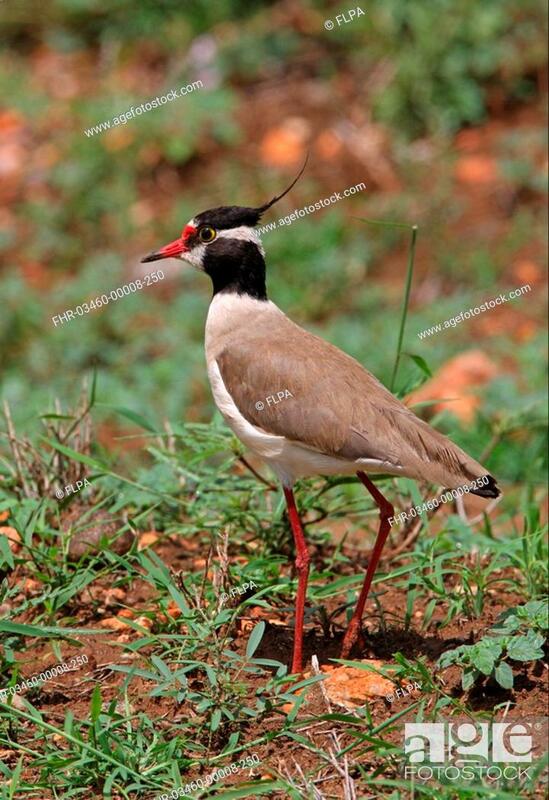 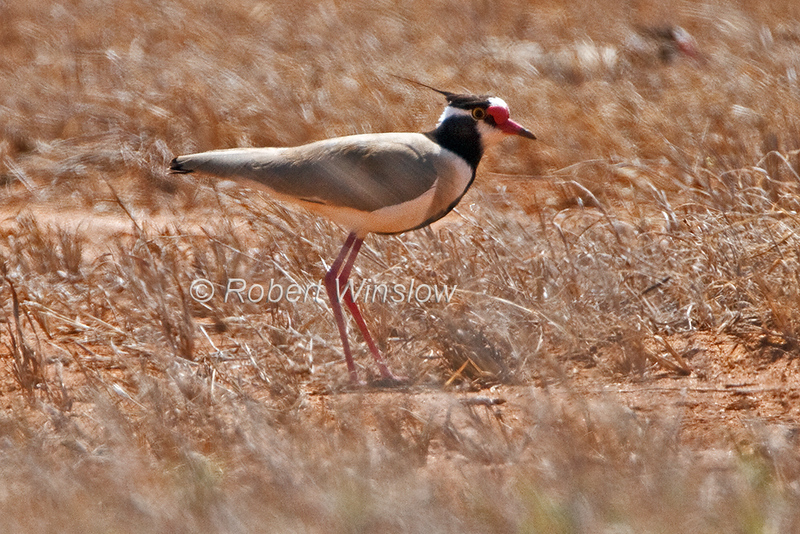 Red-wattled lapwing (Vanellus indicus) stretching. 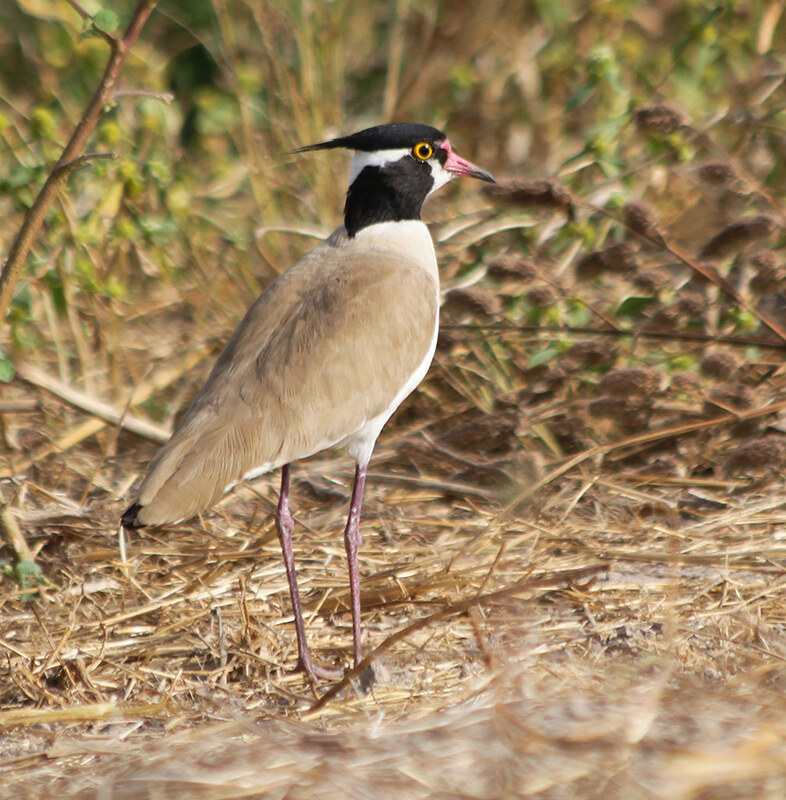 Hiran river. 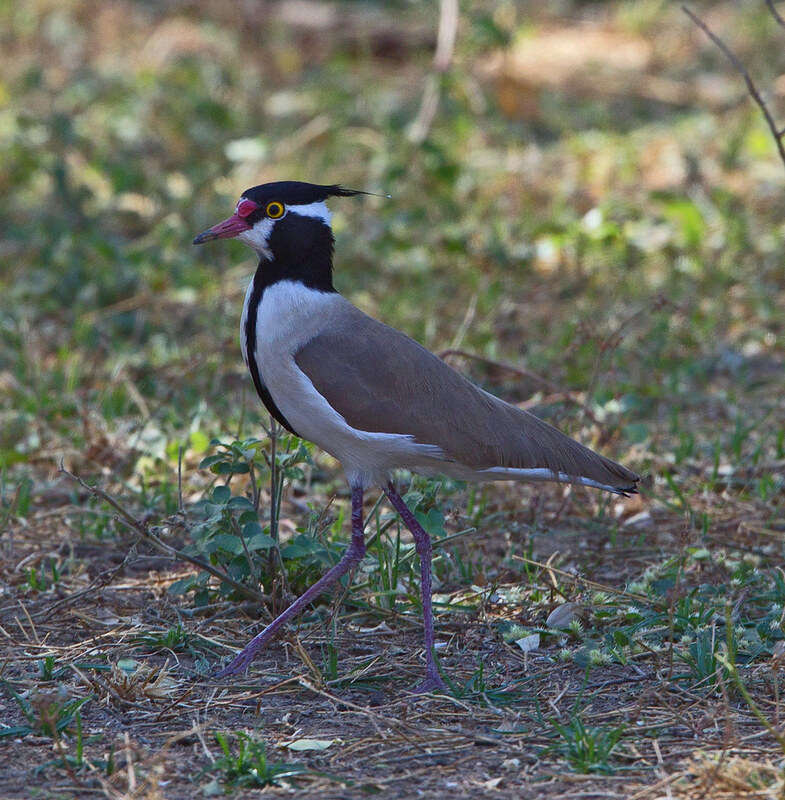 Sasan Gir. 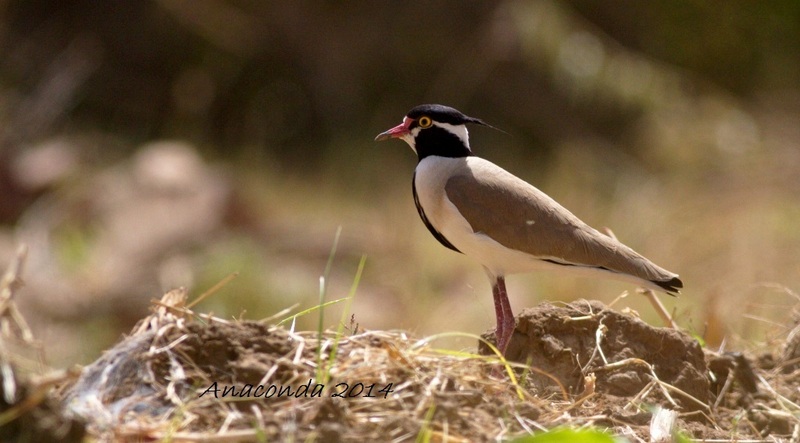 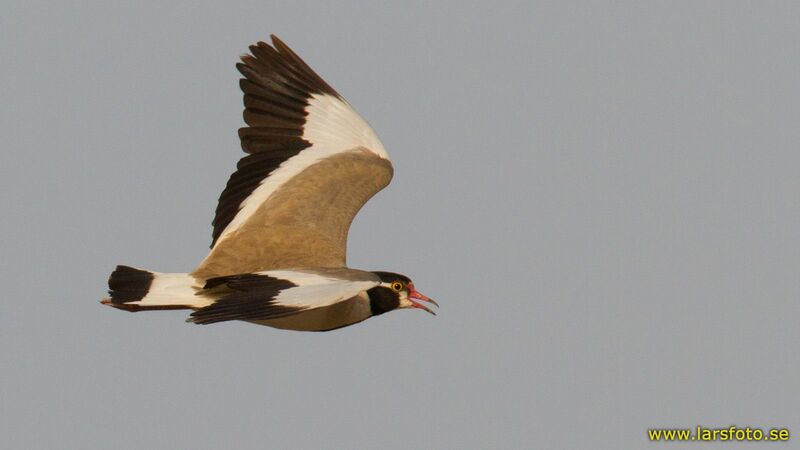 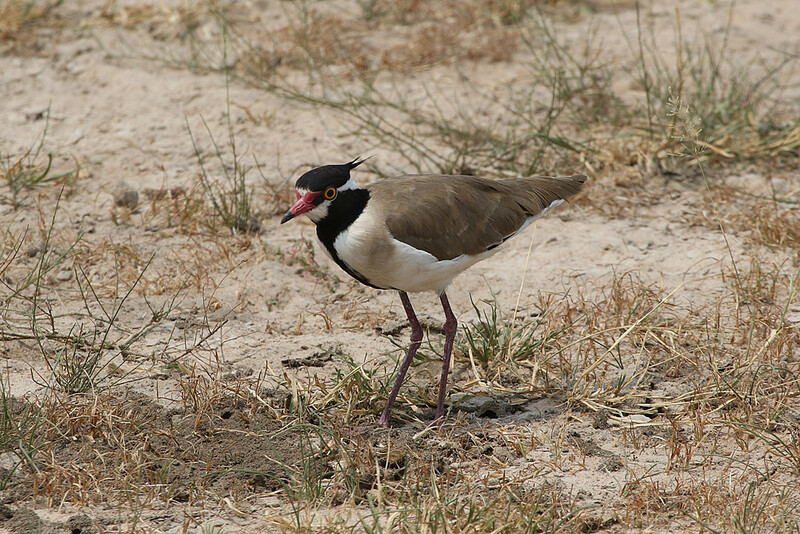 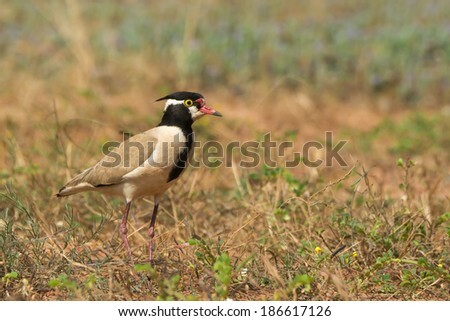 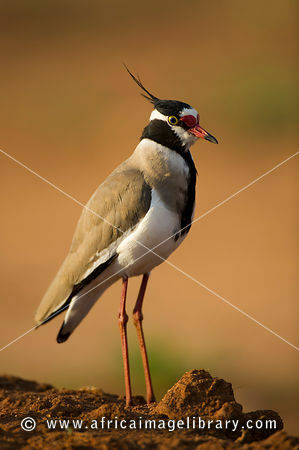 Side view of Black-headed Lapwing. 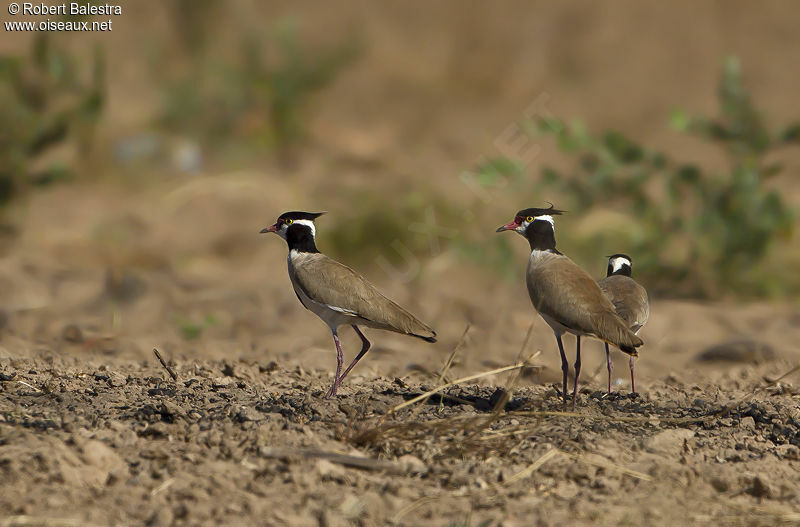 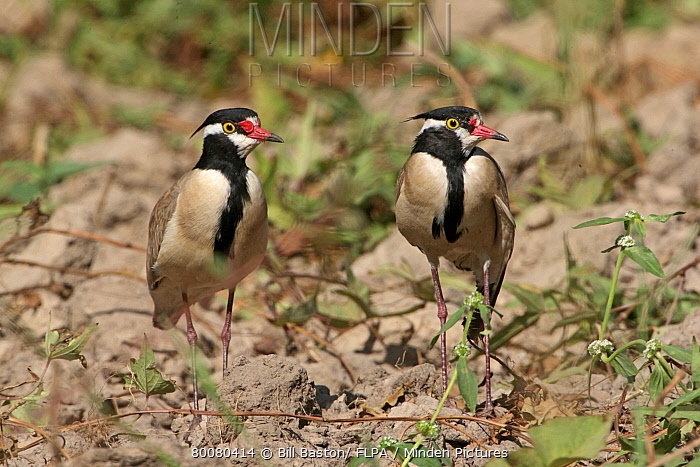 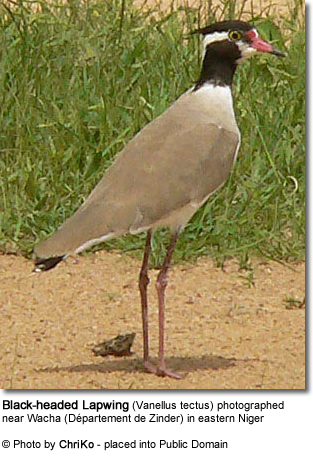 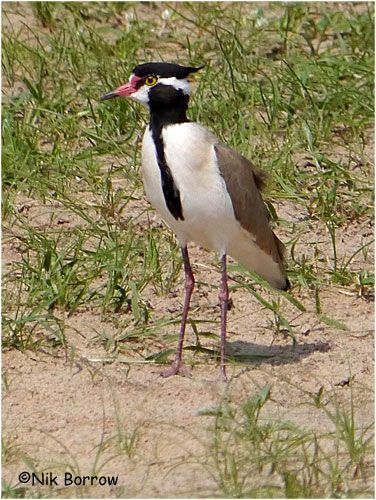 Two black-headed lapwing, Vanellus tectus, at Murchison Falls National Park. 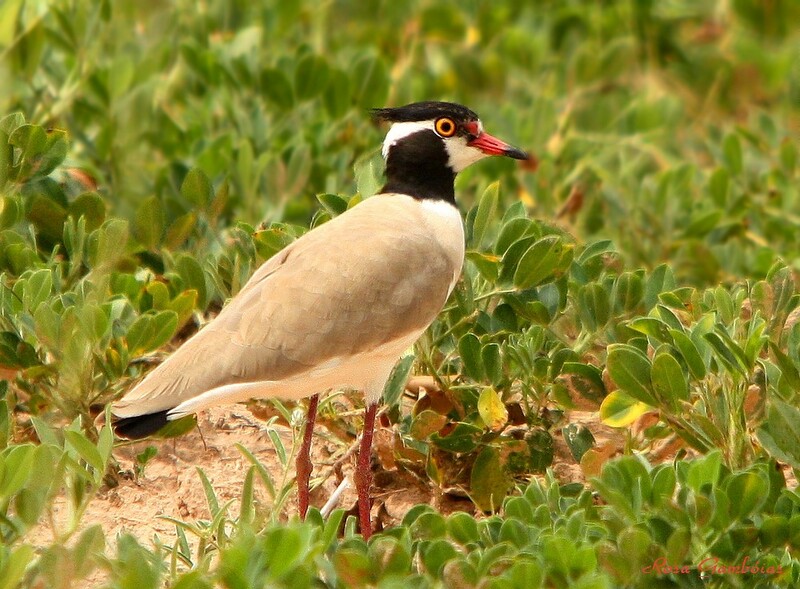 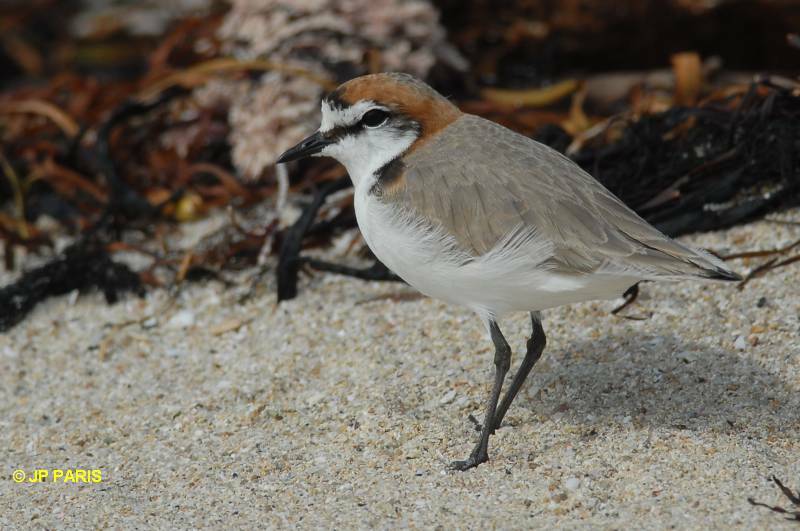 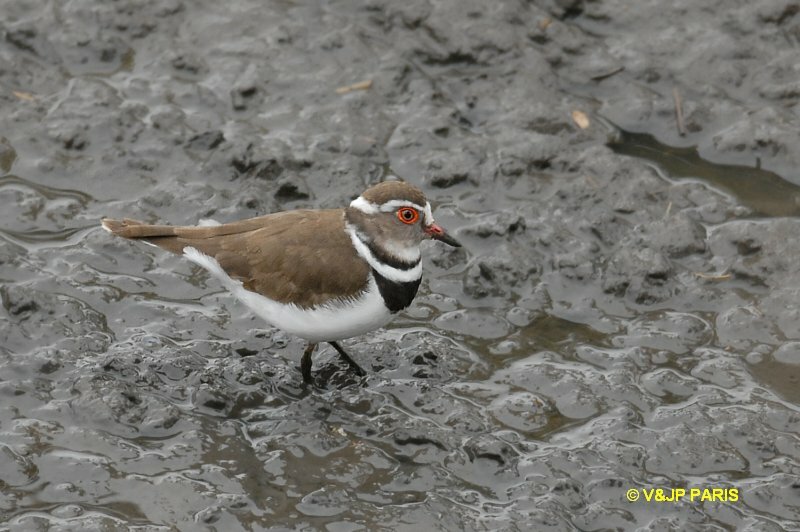 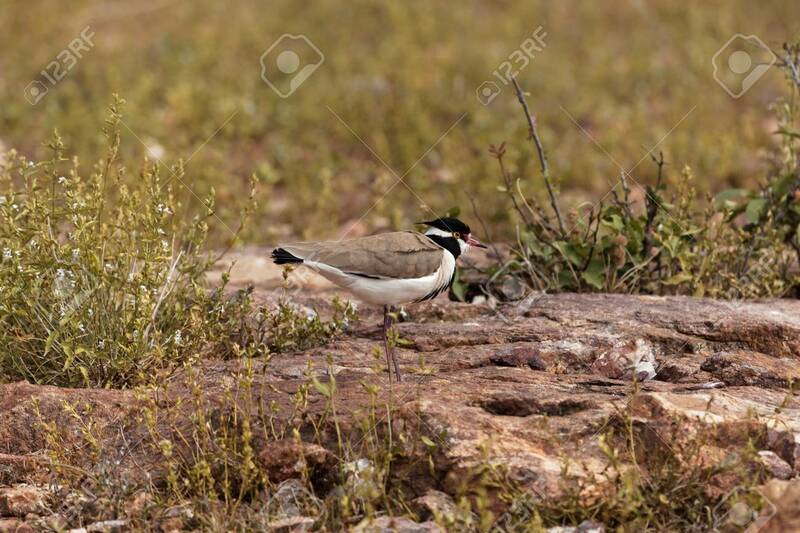 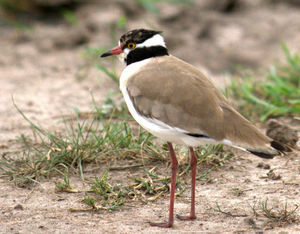 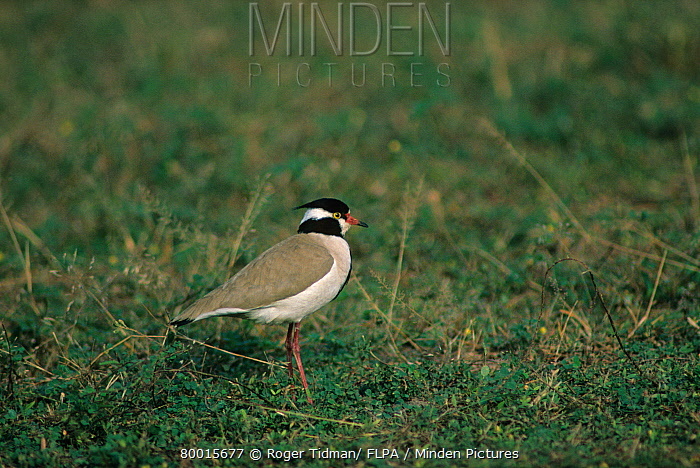 Black-headed plover (Vanellus tectus). 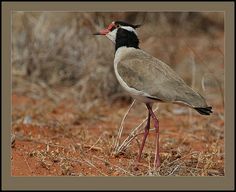 Locally common in dry bush land from East to Westafrica.